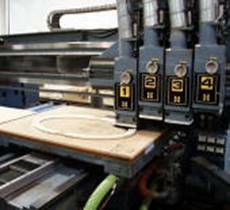 Routed-4-U has been providing custom CNC routing in the Madison Wisconsin area since 1983. 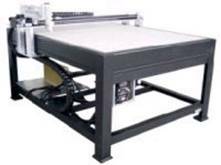 In 1998 a 100 watt C02 laser was added enabling Routed-4-U to offer some of the most precise laser cutting and laser engraving available. Laser-4-U is a division of Routed-4-U that handles all CNC routing, laser cutting, etching and engraving. 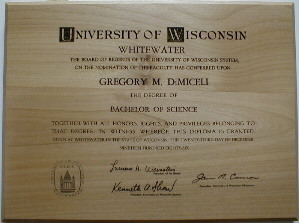 This diploma plaque was made by scanning the diploma into the computer and engraving it onto the plaque. The darkened areas and the letters are all burned into the plaque by the laser. Choose any of the demonstration designs or have us custom etch using any image you provide. 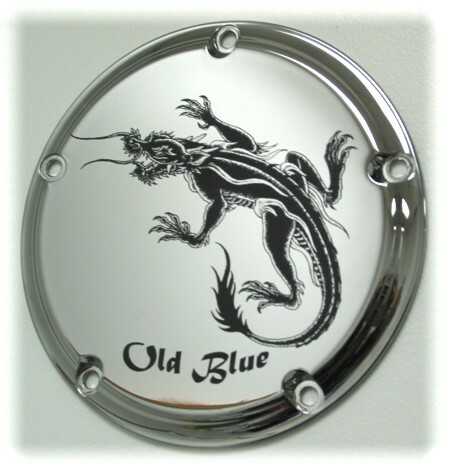 Custom design etching can be done on any reasonably flat chrome or metal. Examples include but are not limited to Derby Covers (below), Mirrors, Gas Caps, Battery Covers and Coil Covers. Please contact craig@laser-4-u.com for more information. 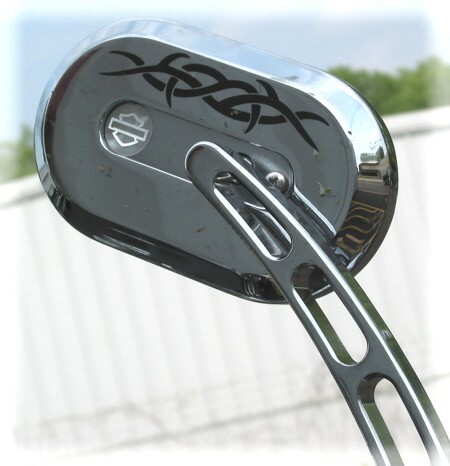 All covers are available in custom billet aluminum or original HD cover and has your choice of three or five bolts. Please visit woodenornaments.net for a selection of laser cut wooden ornaments.